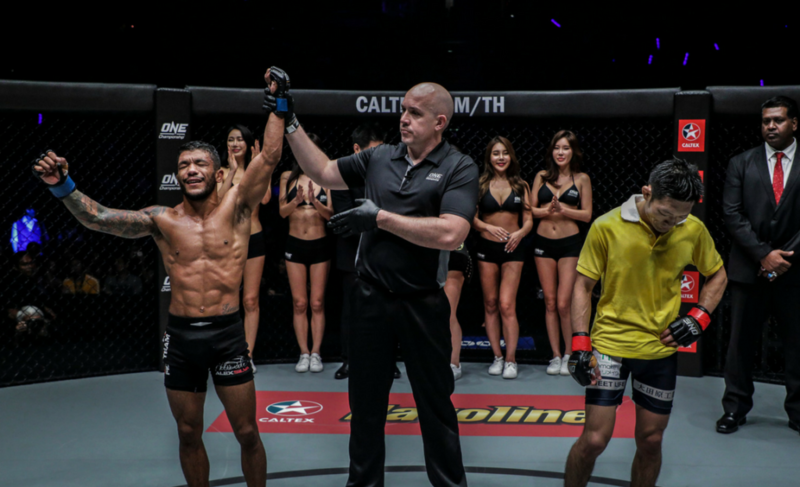 Yodsanan Sityodtong connected flush with a southpaw 1-2 combination to secure an impressive first-round TKO victory over Dodi Mardian at ONE: Warriors of the World. 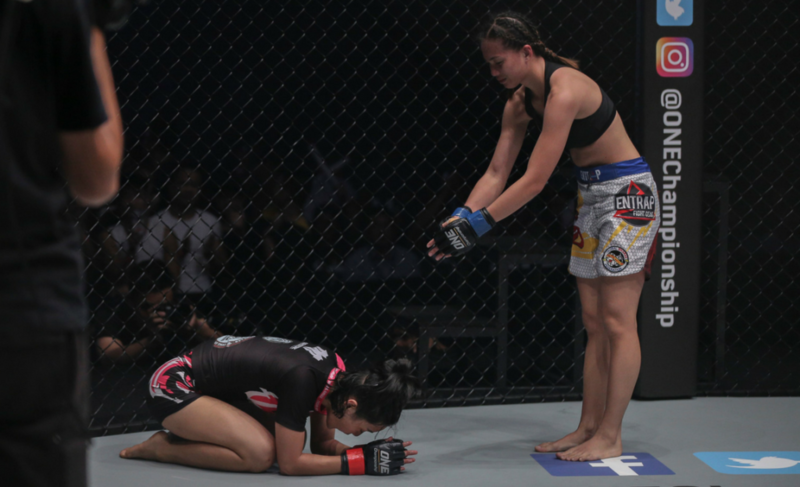 Sityodtong looked like the more experienced and powerful of the two martial artists from the beginning of the contest. 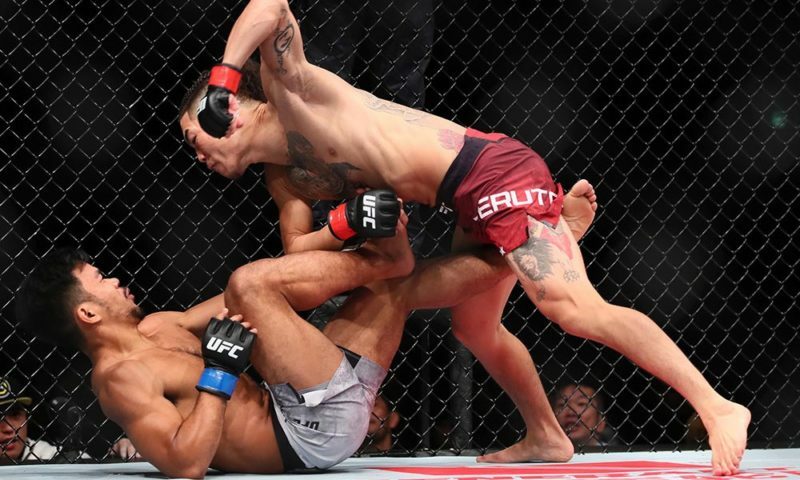 He discovered his operating range early and started pounding kicks into the lead leg of his opponent. 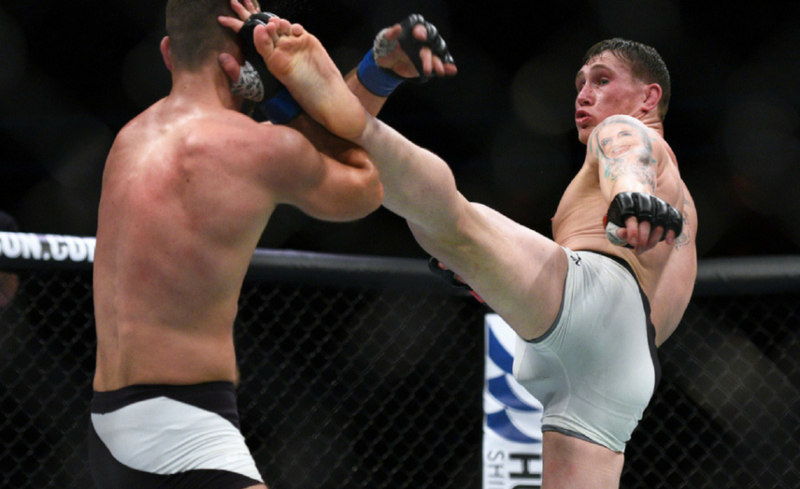 The first leg kick connected with such force that the crowd collectively felt the pain with a loud ‘oooh’. 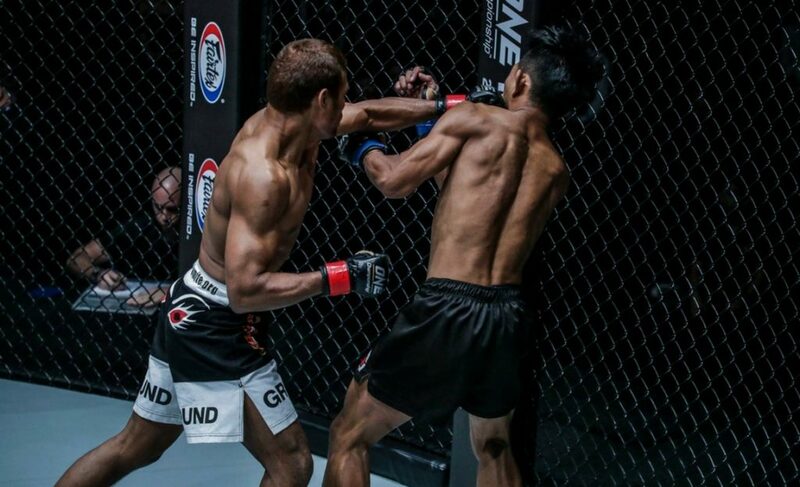 Sityodtong, clearly inspired by the response of the crowd, went straight back to the lead leg of Mardian. After those initial exchanges, however, Sityodtong began to compete at boxing range. 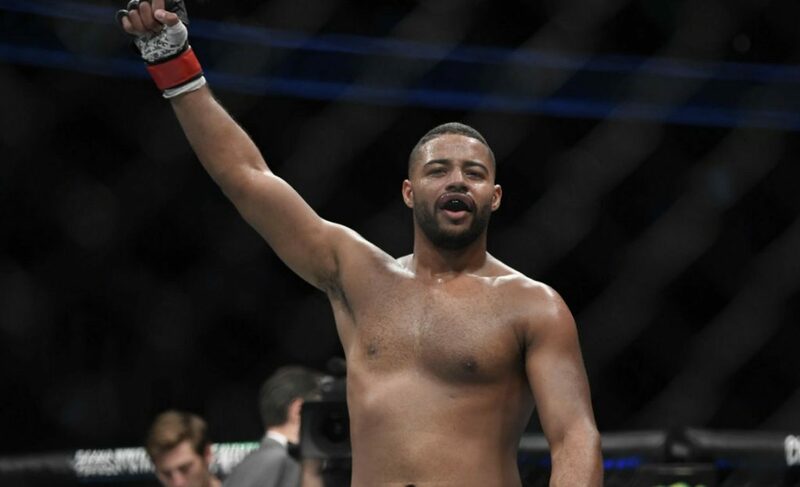 He connected with a powerful left hand that sent Mardian down to the mat, but decided not to follow up on his efforts. 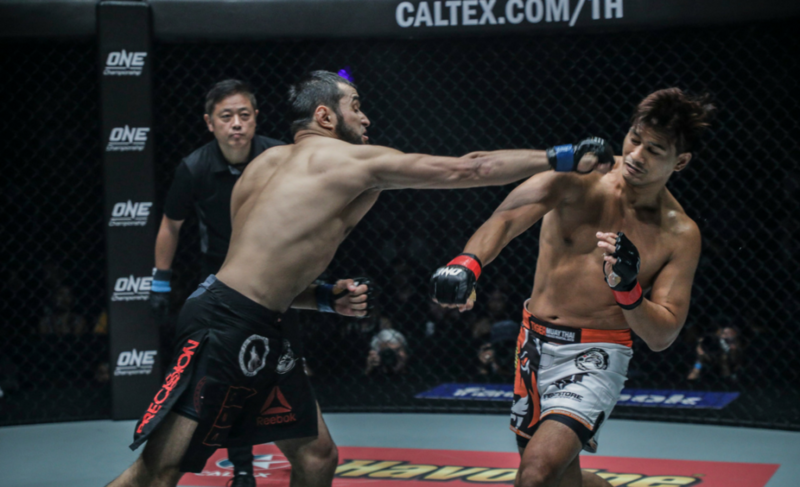 When Mardian returned to his feet, Sityodtong remained patient and stalked his opponent across the cage before backing him into a virtual corner of the ONE Championship ring. 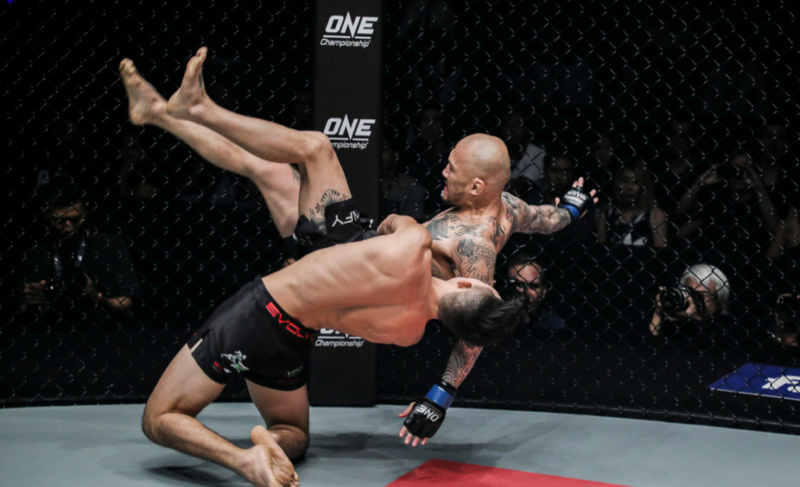 Mardian attempted to engage, but Sityodtong again intercepted with a perfect southpaw right hand, left hand combination that floored his opponent and left him looking upward in confusion. 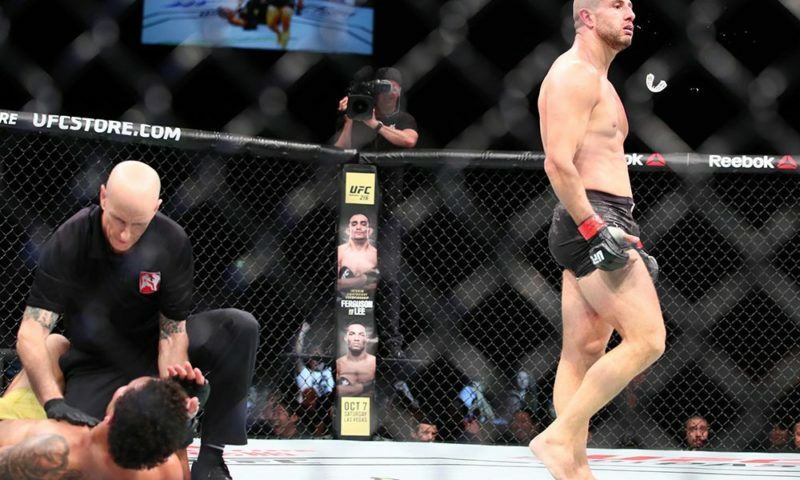 The referee stopped the contest 1:32 into the first round. 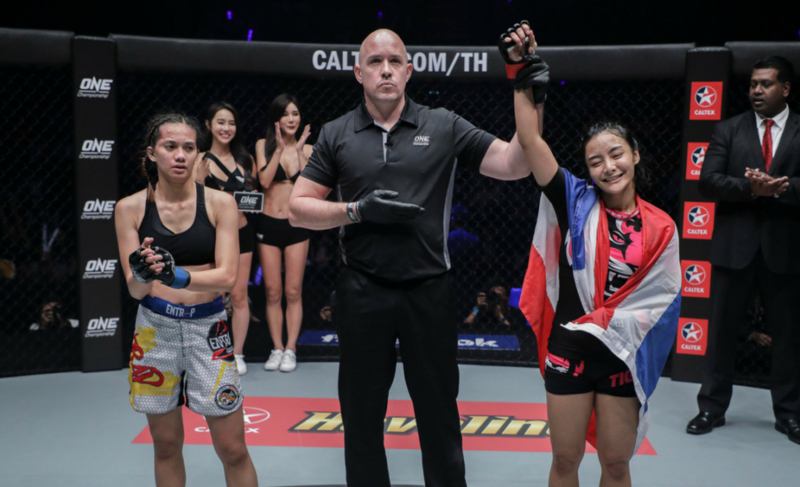 In the post-fight interview, Sityodtong shared that he was glad to be back in Bangkok, Thailand, performing for the fans here. 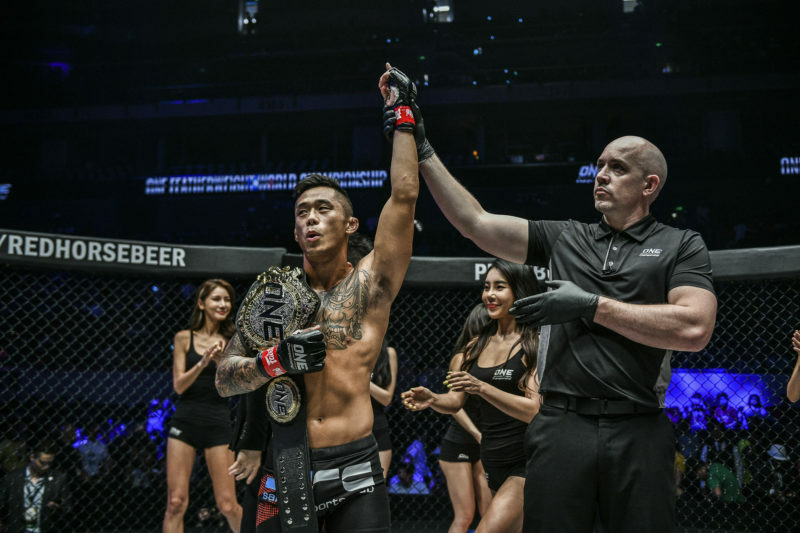 He also declared that his ultimate goal is to fight for the ONE Championship title.